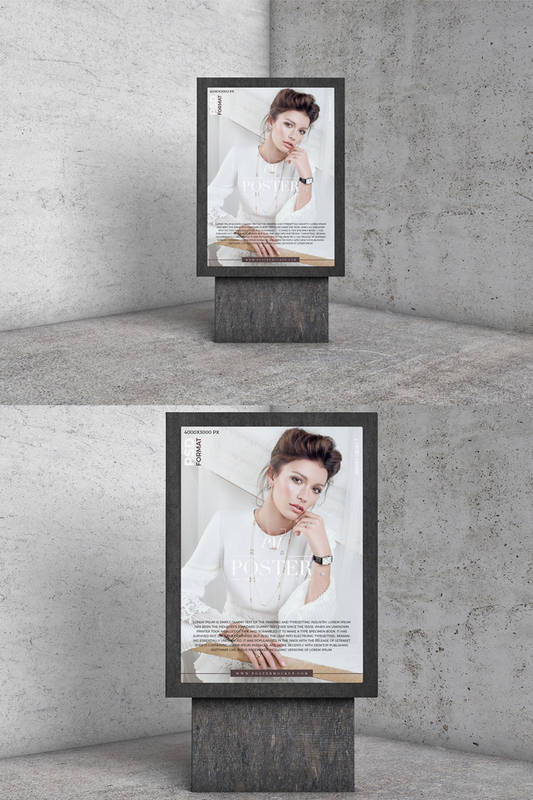 Create a realistic presentation of your brand and advertisement designs with this Free Elegant Brand Poster Mockup PSD 2019. This free mockup is designed in PSD format and designers can easily create a eye-catchy branding and presentation via smart-object layer. So, feel free to download all mockups for your creative graphics.